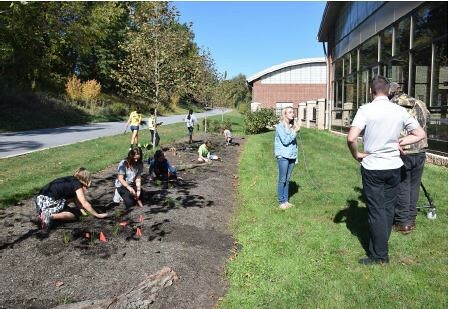 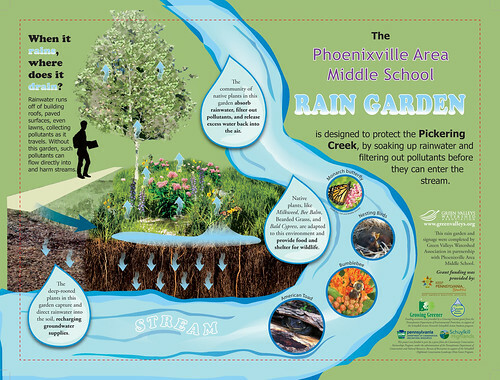 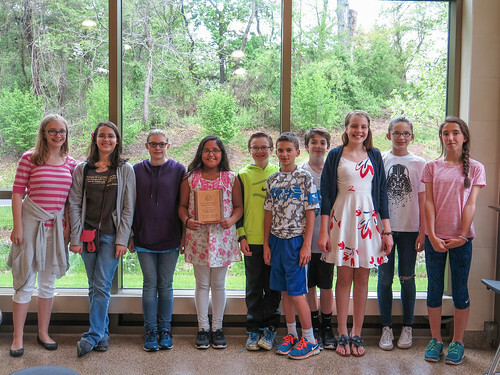 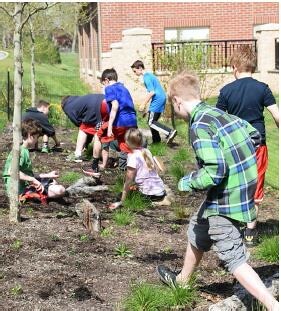 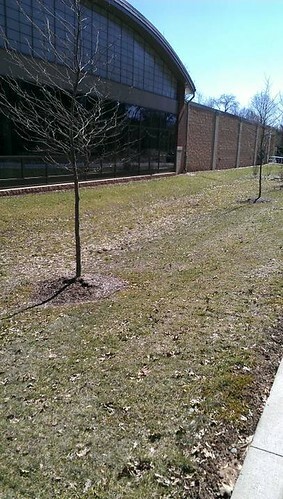 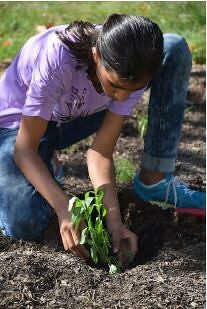 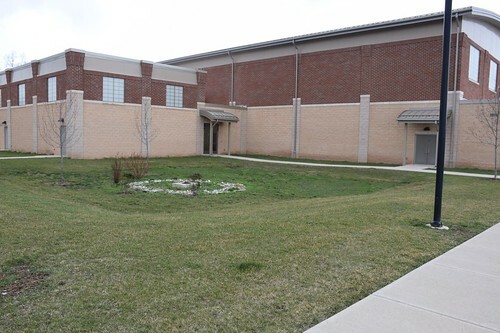 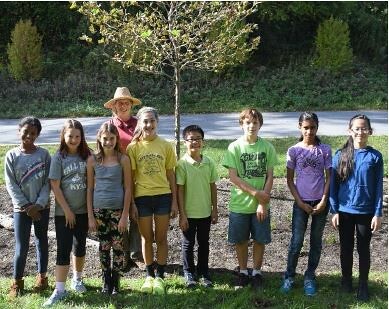 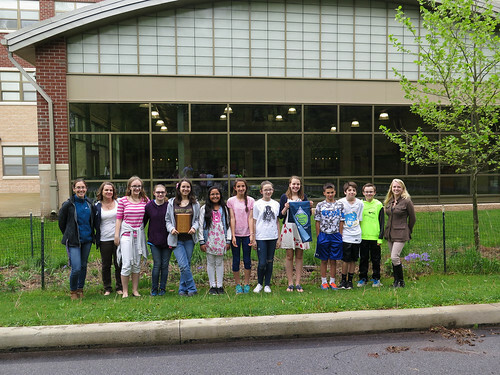 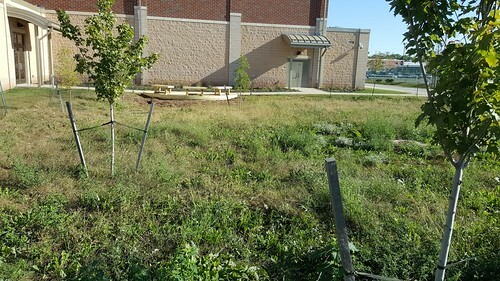 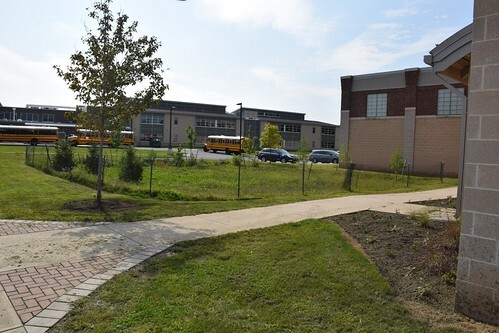 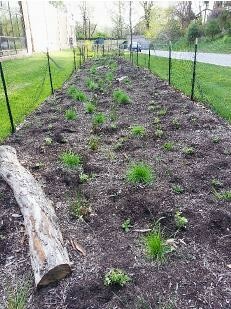 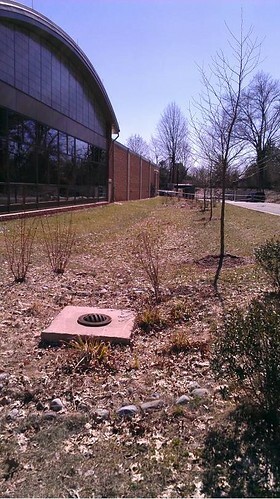 Green Valleys Watershed Association designed and installed a bioswale vegetated channel in front of the Phoenixville Area Middle School’s cafeteria windows, with hands-on help from middle school students. 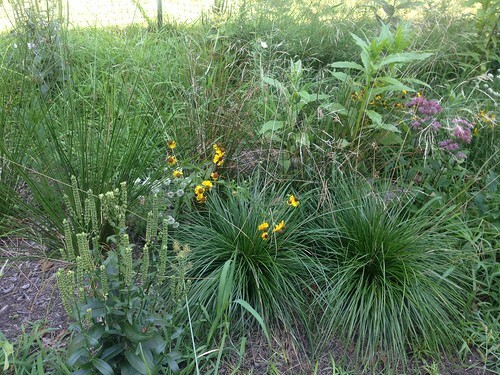 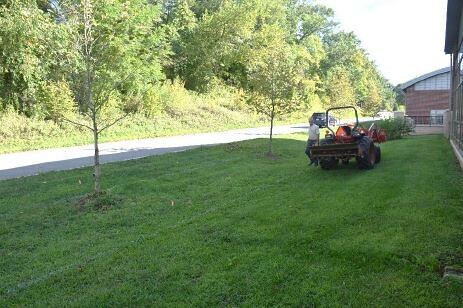 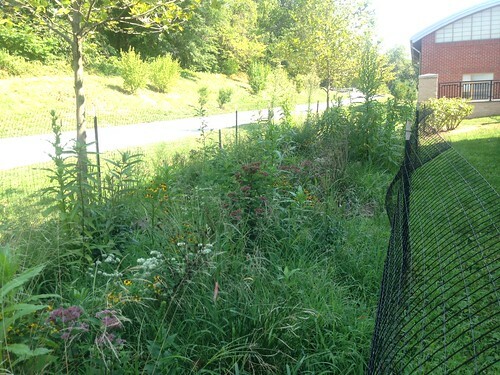 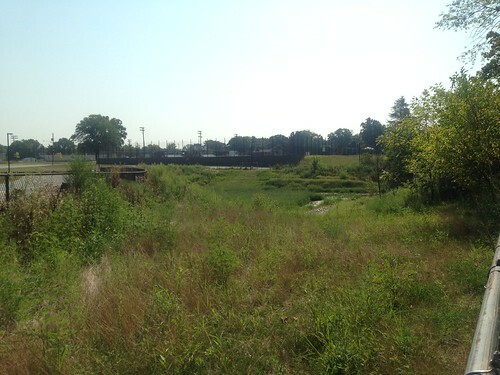 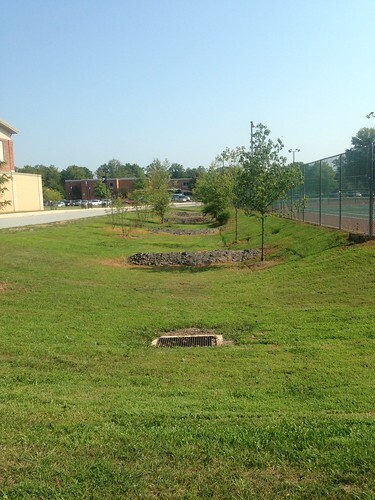 The bioswale is approximately 2,000 square feet, and will support vulnerable wildlife such as the Monarch butterfly, while also serving as an environmental education resource. 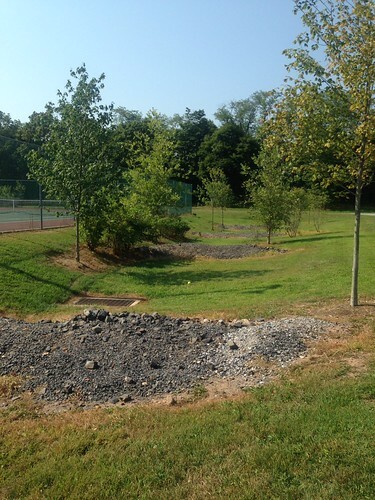 This project was funded in part by a grant from the Community Conservation Partnerships Program, under the administration of the Pennsylvania Department of Conservation and Natural Resources, Bureau of Recreation and the William Penn Foundation in support of the Schuylkill Highlands Mini Grant Program administered jointly by Natural Lands and Schuylkill River Greenways National Heritage Area.